Maersk Line, a part of A.P. Moller-Maersk, said on Monday it will accept new bookings for container shipments to Qatar from Oman. To avoid trade restrictions imposed on Qatar by Saudi Arabia, United Arab Emirates and others, Maersk Line said Friday it would deliver cargo to Qatar by loading containers on smaller vessels in Oman and travelling on from there. “We have now opened acceptance of cargo to and from Qatar to be transshipped at Salalah (in Oman),” Maersk said. 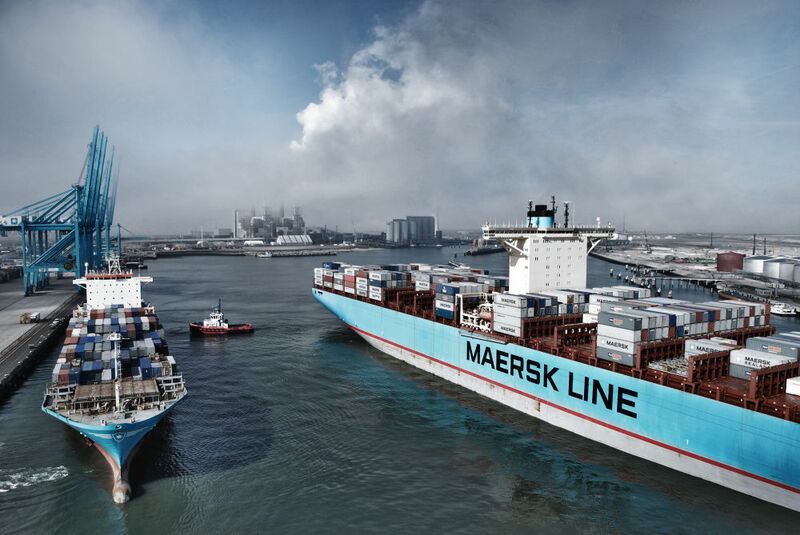 The first feeder shipment is scheduled to depart Salalah on June 19 and arrive in Doha on June 25, and the service will make the service available every 10 days, Maersk Line said.